Last week was crazy for us, because it was a general rehearsal and performance week for the play that Smarty was involved in for the last 12 weeks. She was leaving home at 7:45 am and coming back at 7 pm or later. We managed to do a little writing in our Advent Journal on Monday and Tuesday, but then gave up on it until the end of the week. One of the writing topics was Things to Do in December. I love that Smarty put so many “learning entries” on her list (learn a new song, learn to play a recorder, learn family history, learn a new rainbow loom pattern). I think she is now old enough to have a much bigger role in her Afterschool education, and I hope to follow her lead more in 2014. 1. 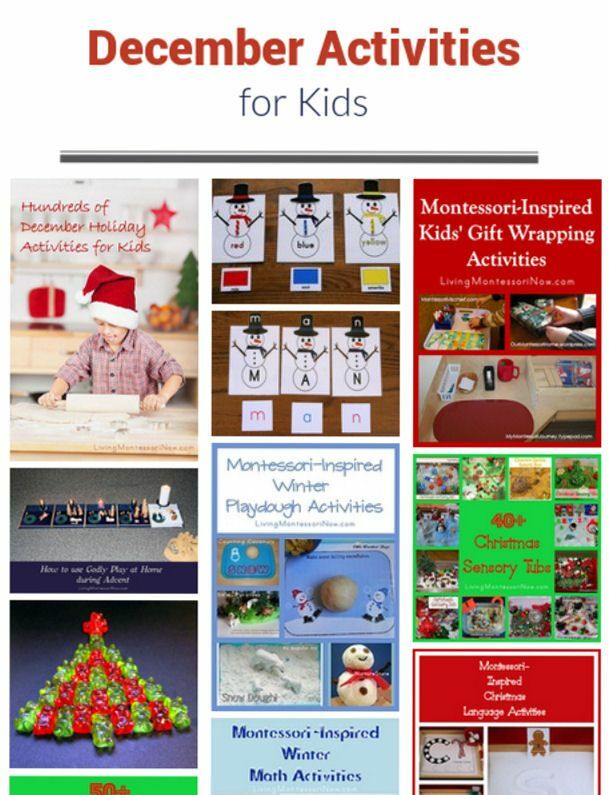 If you need more ideas about what to do with children this December, Living Montessori Now shares her amazing series of monthly themed activities for kids. 2. If you want to have a pretty Christmas bucket list, 3 Dinosaurs has beautiful printable Christmas Bucket Lists with variations for writers of different skill levels. 3. 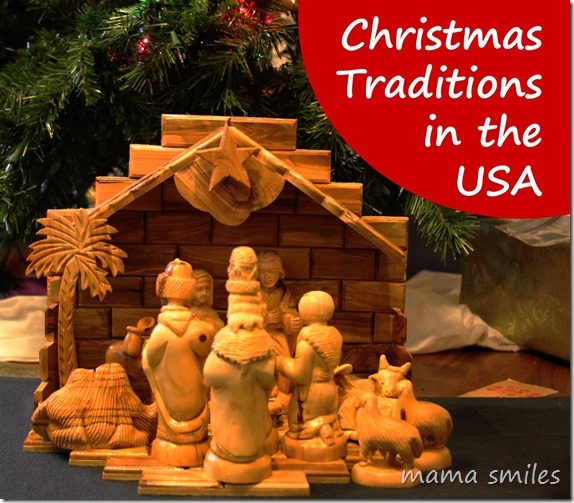 Mama Smiles shared Christmas Traditions in USA and offered a pattern for DIY nativity costumes. 4. 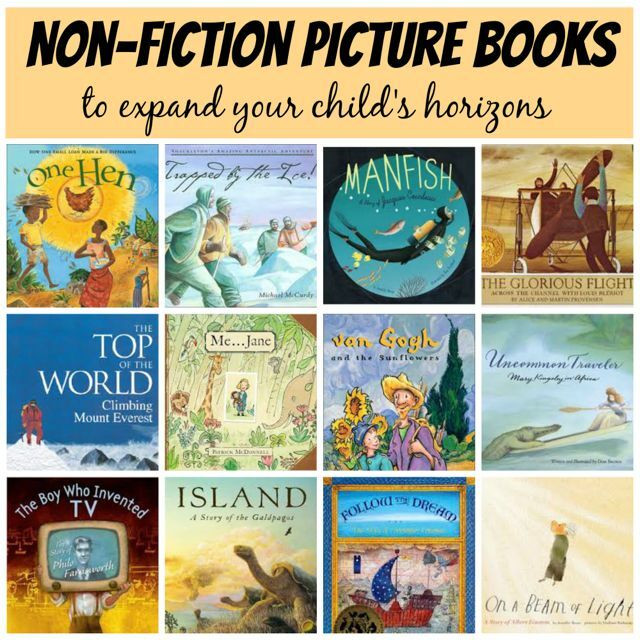 Children’s Books and Reading offered a terrific list of non-fiction picture books sorted by categories. 5. Subscriptions can be great gifts for kids including craft kit subscriptions. 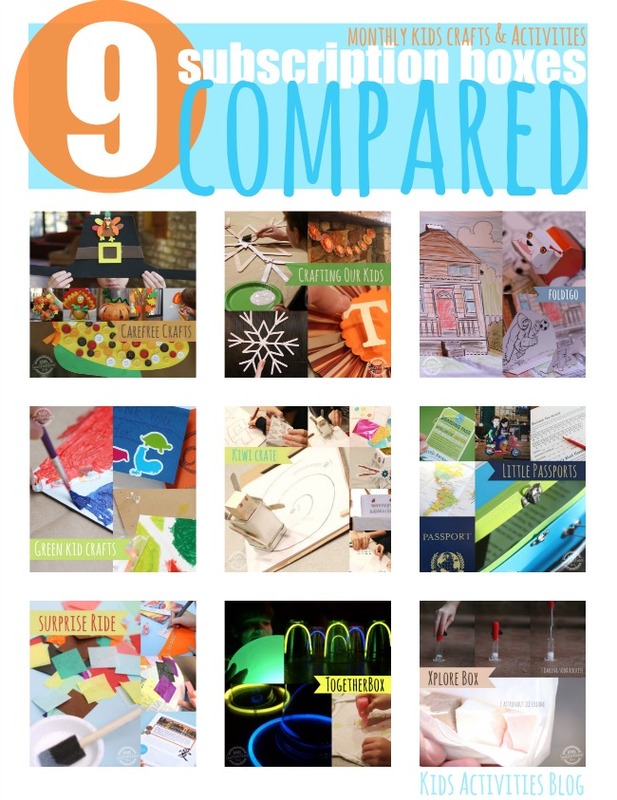 I really loved this comparison of different subscription kits by Kids Activities Blogs. If you consider a subscription craft kit, do check it out before committing yourself! There's a part of me that wants to do a bucket list, and then there's a MUCH bigger part of me that says, no way, I don't want to do that. Those are some long days! Thank you for featuring my Christmas in the USA post! A bucket list for Christmas is a fun idea. I've never been able to keep up with a bucket list, though!